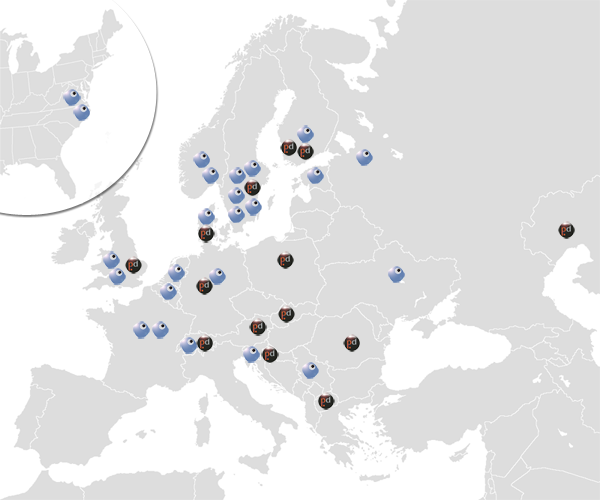 The CyberWatcher Group has established the single largest network of research and monitoring experts throughout Europe. As a client you can benefit from this – both through the best European coverage in one single service – but also through using our network for local assistance, benchmarking and analysis. Our partners include specialists within several areas. 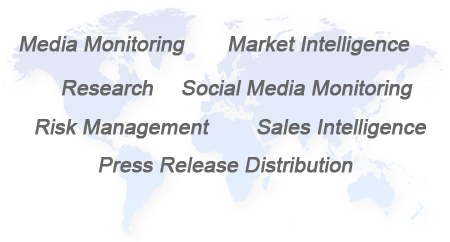 Go to our Contact page or email sales@cyberwatcher.com to utilize any of our partners. For agencies within research, intelligence or monitoring services – join our partner network and benefit from our share of knowledge, unified platform and revenue sharing program. Send an email to sales@cyberwatcher.com – request Partner Program and leave all contact info. Welcome!